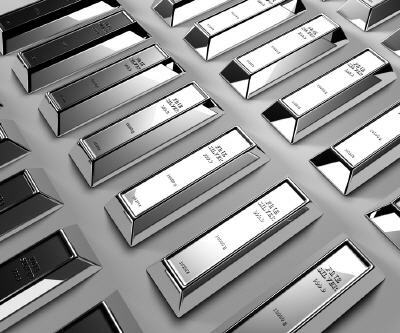 The release of financial statements by South Africa's key mining groups for the first half of 2012 is expected to reveal the full extent of difficulties in the platinum sector following heavy declines in share prices over the past year. According to Fin24, the sectors woes are set to continue after Anglo American Platinum (SJ:AMS) revealed in advance last week that first-half headline earnings had plunged 77%. The disappointing news was very soon followed by the announcement of the immediate resignation of Amplats head Neville Nicolau. A 25% decline in production of platinum group metals by South African mines to the end of May has failed to make much of a dent in global market surplus. The 2012 first half platinum price average was $1,556, compared to $1,788 for the first half of 2011. Over the past 52 weeks platinum shares have seen staggering declines, with biggest losers Platfields (SJ:PLL), Eastern Platinum (TSX:ELR) and Aquarius Platinum (LN:AQP) down 55.56%, 75.4% and 83.9% respectively. Shares in South Africa's biggest platinum company, Impala Platinum (SJ:IMP), have shed over a quarter of their price during the past year.